The children in St. Paul’s are given the opportunity to participate in athletics training sessions. 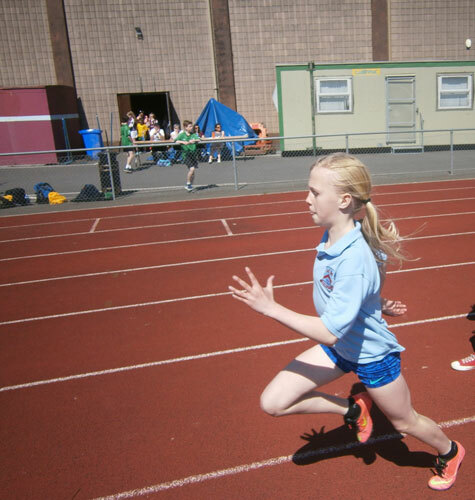 The school works closely with the local athletics club to develop the tremendous athletic talent that exists in the school. The emphasis is very much placed on fun and enjoyment and the children learn multiple events in a supportive and fun-filled environment. Our children participate in numerous athletics events throughout the year and we have enjoyed tremendous success over the past number of years. Many of our children have gone on to represent their school, club and county with great distinction and success.